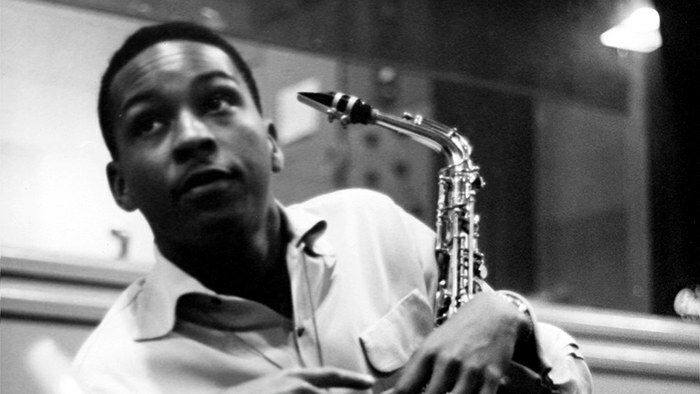 The Vancouver Biennale is proud to partner with The Vancouver International Film Festival for the screenings of Sound of Redemption: The Frank Morgan Story. Not familiar with Frank Morgan? He was Charlie Parker’s protégé and played with Billie Holiday. His father (a jazzer with The Ink Spots) always used to say that Frank was “the best sax player in the world. But…” That “but” concealed a multitude of sins: bank robbery, larceny, forgery, burglary. He spent what should have been his prime in San Quentin. Instead of a career, he had a habit.